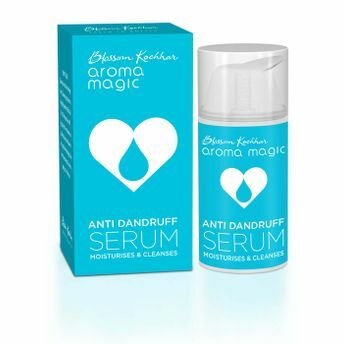 Get the desired dandruff free hair with Aroma Magic Anti-Dandruff Serum. This complete treatment will eradicate dandruff and control it. Aroma Magic Anti-Dandruff Serum comes with tem ampules that treat heavy dandruff. It helps to cure prolonged dandruff. It also controls scalp itchiness.